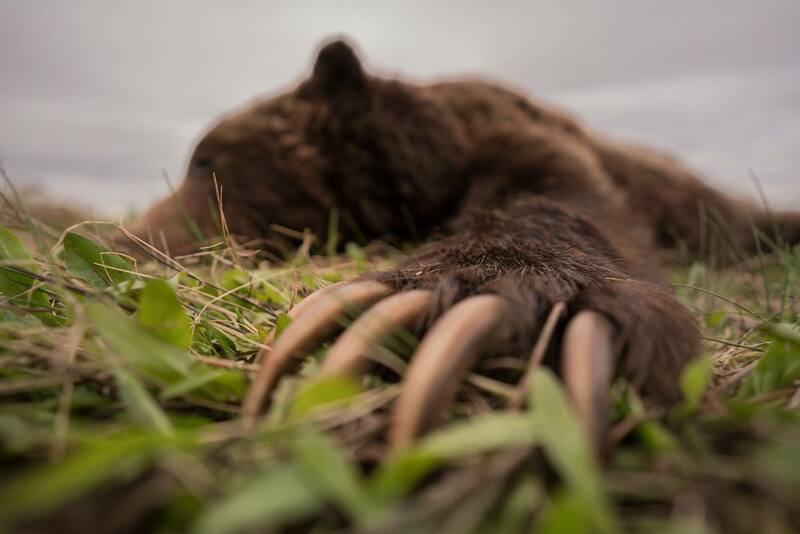 On this episode Frank and Aron talk about the total Bear ban in BC, and the repercussions the ban will have on the hunting community, revenue lost for wildlife management, and the overall health of animal populations in general. Aron, Brian Call, and sometimes Frank, talk for days on this episode. Brian and Aron review their hunts this season from Texas to BC, and also talk about workouts and nutrition in the off season. Aron and Frank gush about Amy, who spoils them with culinary delights, and Aron politely educates his community regarding bears. The only reason this podcast ends is because everyone needed to pee. 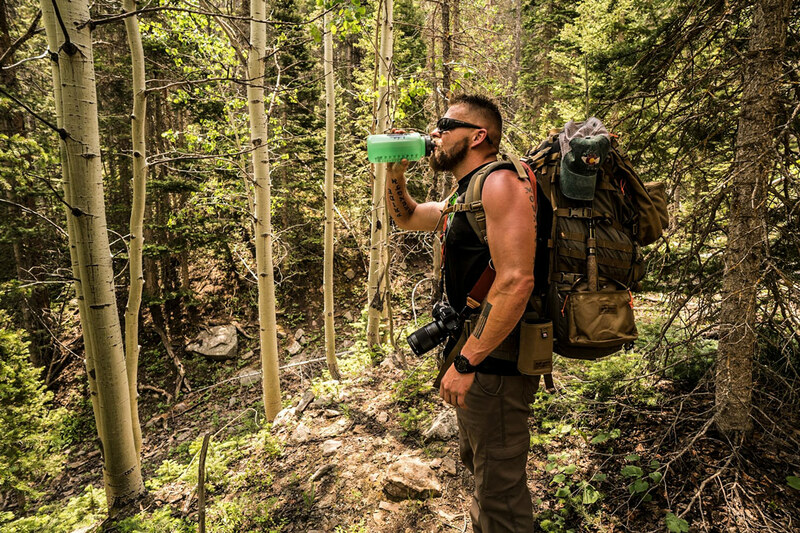 Aron talks about his supplement usage over the years…he’s tried it all, whether legal or a bit less than legal. Aron provides info on the most beneficial supplements to take for overall health, and delves into not so kid friendly stories about what happens when you abuse supplements. Love them or hate them Tanner Coulter and Kyle Brockman run a humorous Instagram page holding hunters accountable. They talk with Aron and Frank about keeping respect for the animals above the social media game. 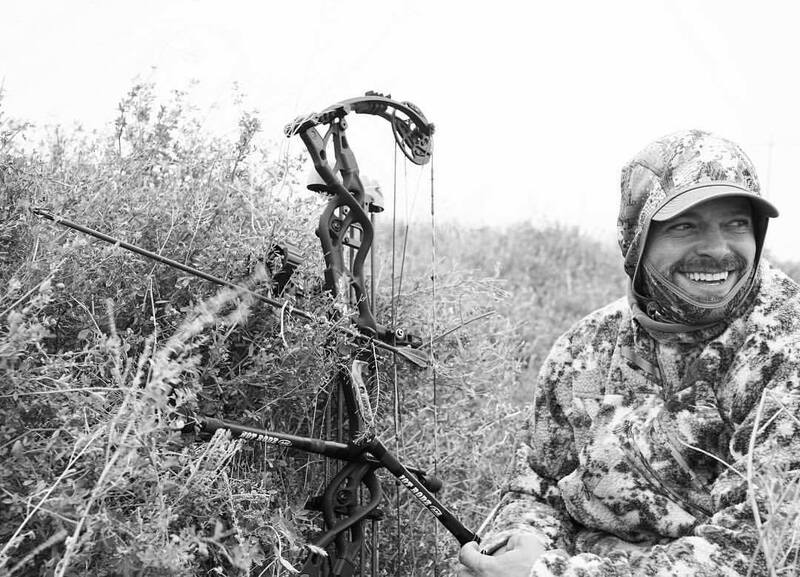 Rod White joins the podcast, an Olympic Archery Gold Medalist and Professional Bowhunter. 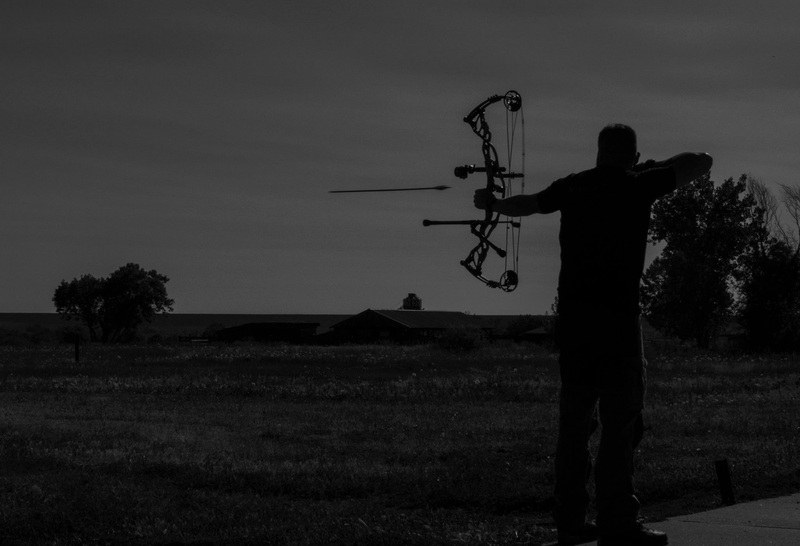 Rod shares his knowledge to help you become a better Archer, Bowhunter. Frank hunts Cougars…I mean predators, with Dan Whittington, in this episode. 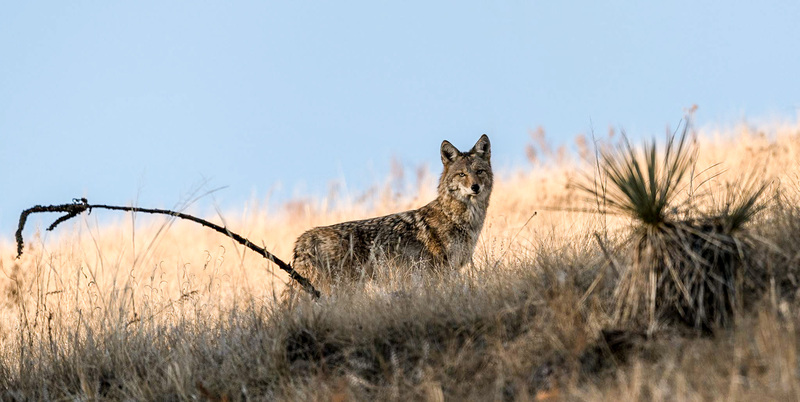 Frank and Dan review calls and strategies for predator hunting success. 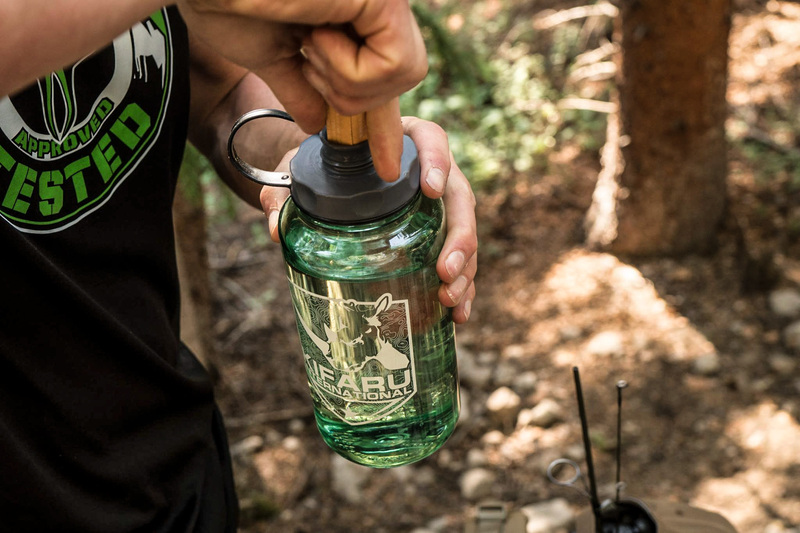 Aron covers the topic of back country water purification using filters, tabs, straws, and Steripens. 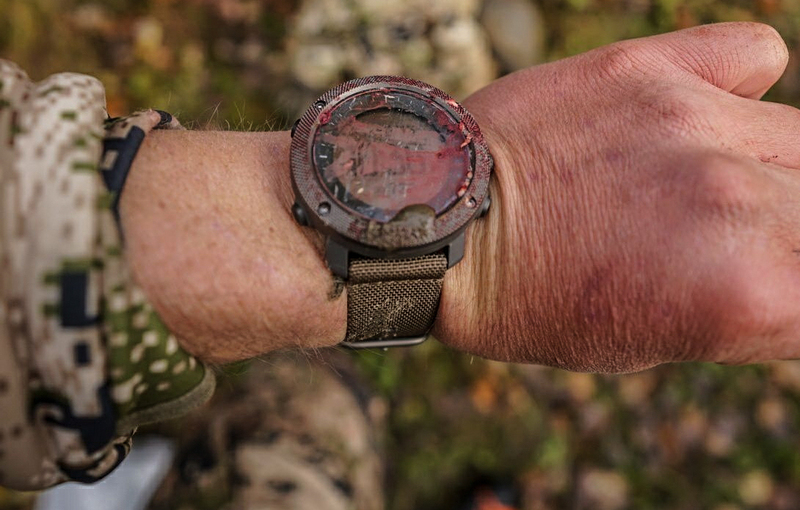 The pros and cons of each are covered, and why he uses what he does after extensive field testing. 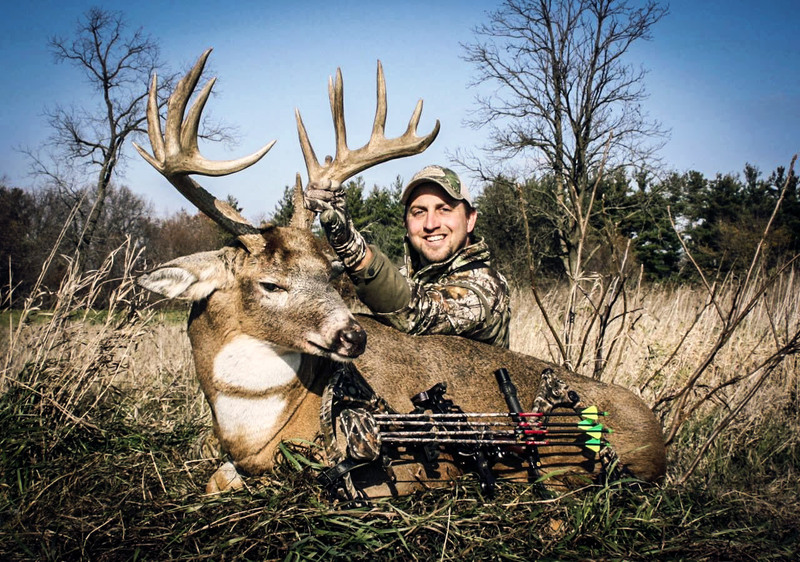 Aron discusses the primary methods to properly tune your bow, then goes into detail on how to fine tune and sight in on the range.